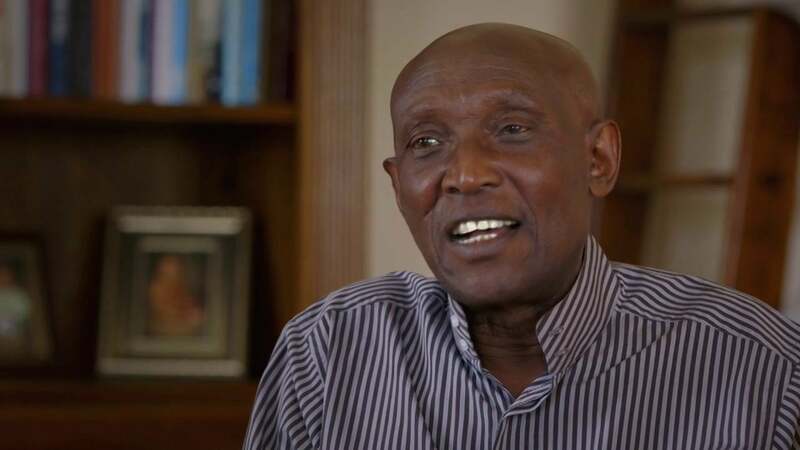 TechInAfrica – Tribert Rujugiro Ayabatwa is an African successful businessman who runs a tobacco company worths over $200 million. He is a school dropped-out and lost his mother at an early age. However, he’s still able to reach success. Ayabatwa was born in 1940 in Rwanda. At a very young age, he had lost his mother and dropped out of school at the age of 13. Rwanda’s educational system was ruled by the colonial authorities at the time. They created classes in communities based on ethnic. Even though he had dropped out of school, he still made an effort to get a certificate as a clerk and typist in order to get a job. However, he had to face some discrimination regarding his ethnicity. At the age of 19, Ayabatwa went to Burundi to try his luck. He had a job as a clerk in Burundi. After work, he often spent his evenings at Alliance Francaise to study French. For your information, French is the official language used in Burundi. As he became fluent in French, he was able to teach Rwandans who lived in Burundi. This has given him the meaning of solidarity and selfless service. As he had to experience discrimination to have a job in Rwanda’s public sector, Ayabatwa tried the private sector. He eventually had a job at a petroleum storage company. He was given a responsibility to manage the facility as the owner was mostly away. From this, he learned a lot about managerial skills and then made a decision to be an entrepreneur. Ayabatwa started a venture in the bakery business by the age of 29. While working at the bakery, he spotted many business opportunities involving importation. He ventured to cigarettes importation in 1974 from Tanzania to Burundi. Within four years, his business had grown significantly resulting him to start a cigarette manufacturing in Burundi. He then expanded markets to 27 African countries, including Benin, Burkina Faso, Cameroon, Chad, Cote d’Ivoire, Guinea, Guinea-Bissau, Kenya, Liberia, Mali, Niger, Nigeria, Sierra Leone, Togo, Sao Tome, and Tanzania. Not only in Africa, but his tobacco brand is now also sold in the United Arab Emirates (UAE). Currently, Ayabatwa is not only running tobacco business, but also brewery, tea plantations, cement, snacks, furniture, housing, shoe manufacturing, shopping malls, printing, cattle farming, transportations, and many more businesses. He employs more than 26,000. Ayabatwa has been retired since 2012. He spends most of his days doing charity work. He also has invested in some projects, like providing homes for refugees, electricity to 500 families in the Nshili Kivu tea plantation in Rwanda, giving scholarships, and some more charitable work for community development.